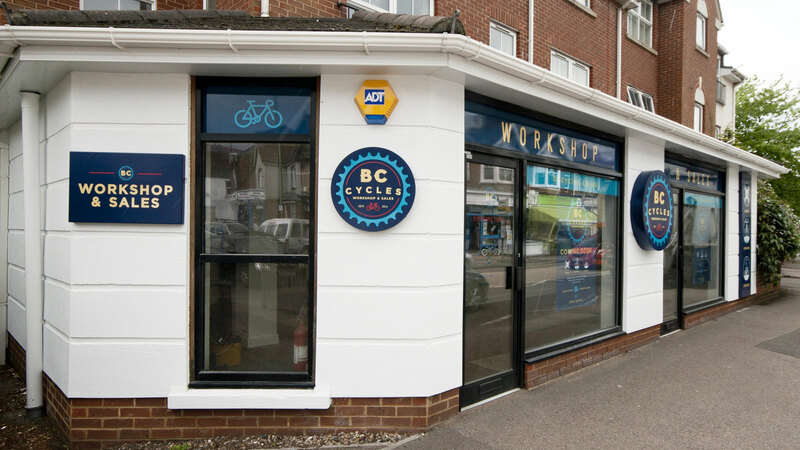 We had great fun designing and installing the front of BC Cycles new flag ship store. 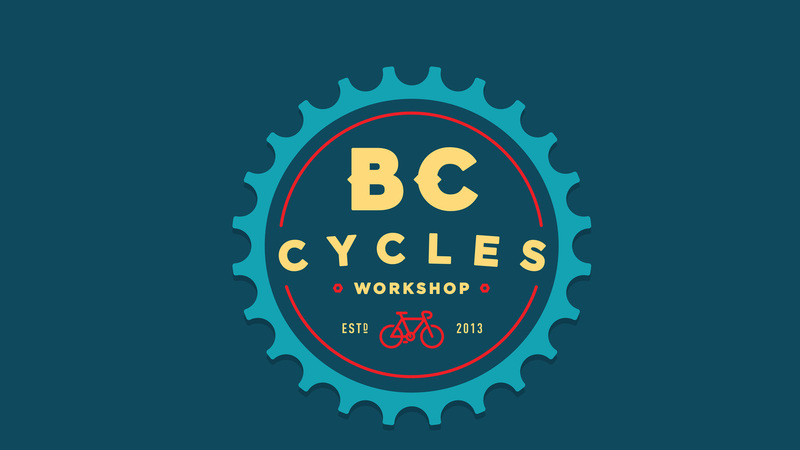 The new bike workshop in St.Albans wanted to stand out from the crowd. 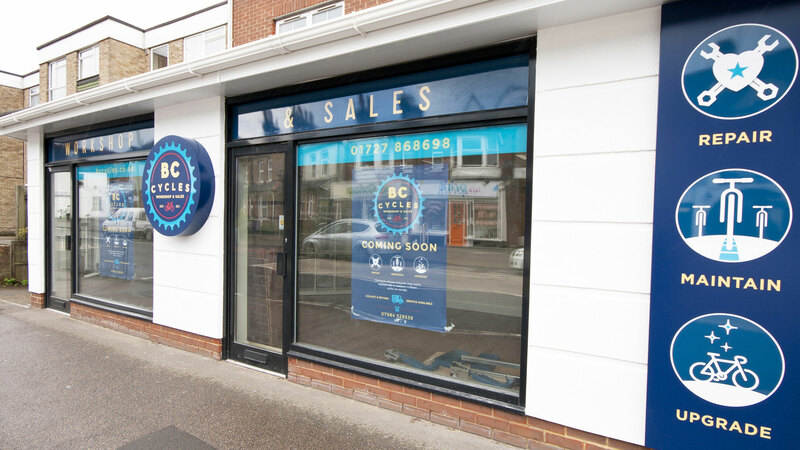 Including window vinyls, bespoke built metal tray signs and a fresh coat of white paint, all went together to create a contemporary eye catching presence on the high street. A fresh new responsive website was then put together that can be viewed on all platforms.